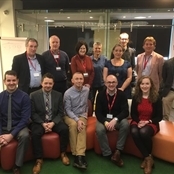 Connected NI was proud to fund the recent Circular Economy conference at South West College (SWC). 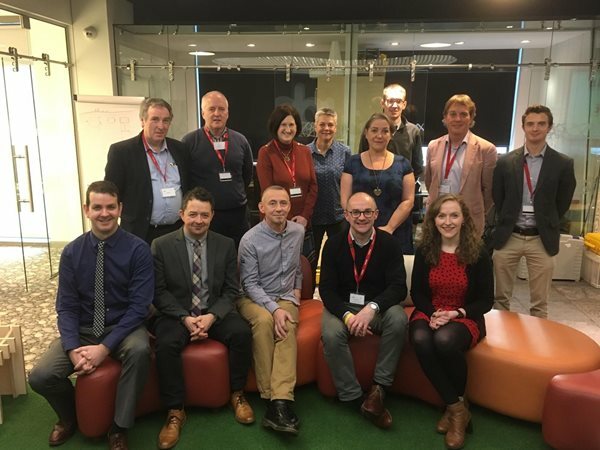 Bringing together experts and interested parties from industry and academia, the event examined sustainability issues facing businesses across Northern Ireland and opportunities presented by the Circular Economy model. The circular economy is a step forward from the traditional linear economy (make, use, dispose) that has traditionally been followed by business and society. This new way of working and living involves us keeping resources in use for as long as possible, always promoting reuse first, then recycling and regenerating when this is no longer possible. Waste should now be considered as a resource, not a problem. There are many examples of companies across Northern Ireland who have achieved zero waste to landfill and instead employ practices and systems to see their waste donated, reused, repurposed or turned to food, fuel or raw materials for other processes. Representatives from Innovate UK/Invest NI, BITCNI, WRAP, DAERA, CO-Innovate, Queen’s University Belfast, University College Dublin, Greenville Energy, SWC and AD Sustainability Consultancy attended SWC's conference and presented businesses with options regarding support and funding available for circular economy projects, as well as advice on how to access new skills and technology to break into new markets.